Kyle is an established professional with over eight years of sales experience in the cloud space. RapidScale, a leader in managed cloud services, welcomes Kyle Surratt to the team as Partner Experience Manager, Central. Kyle is based in San Antonio, Texas. His responsibilities include developing new partnerships and selling RapidScale cloud solutions throughout the Central region. 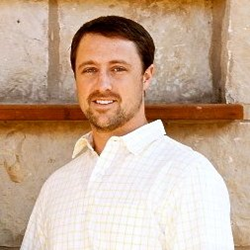 Prior to joining RapidScale, Kyle spent eight years at Rackspace as Partner Account Manager, where he was responsible for accelerating business opportunities and strategic channel partners. He was a part of Rackspace’s channel program and spent his time developing and educating partners on managed cloud strategies. Kyle has a bachelor’s degree in business administration from Baylor University. He enjoys spending his time outdoors and supporting his daughters’ sporting activities.